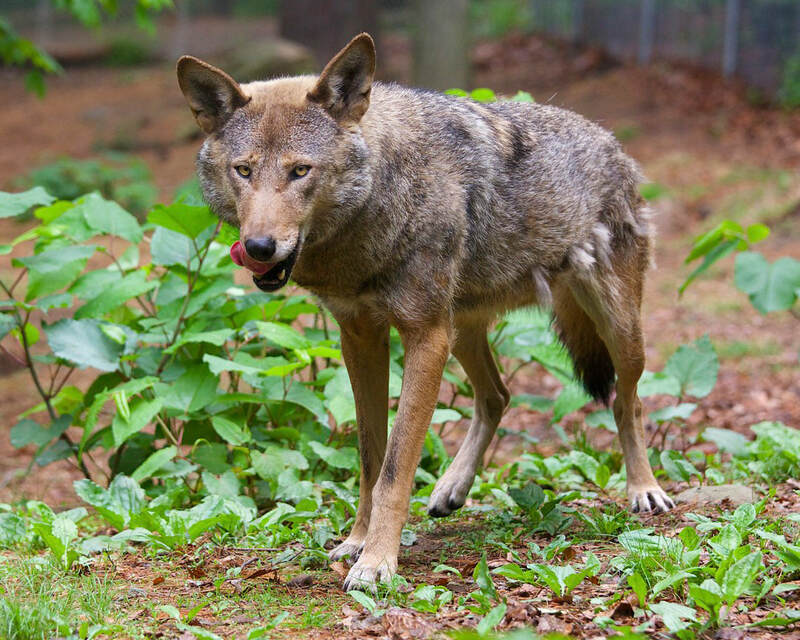 Conservation of wild species and wild places is behind the mission of the AZA and Connecticut’s Beardsley Zoo. It’s built into our education programs, our signs, our special events and in our actions. Check out our mission statements, learn about our Conservation Fund, and discover all the native species harbored in and around zoo grounds. And learn how you can become involved in supporting the Zoo’s conservation programs. Connecticut’s Beardsley Zoo is home to a surprising variety of native wildlife. Click here to see what other animals you might find hidden around the Zoo grounds. AZA zoos and aquariums are places where people connect with animals. We are therefore dedicated to excellence in animal care and welfare, conservation, education, and research that collectively inspire respect for animals and nature. To learn more about the AZA and to visit their website, click here! Connecticut’s Beardsley Zoo is dedicated to acquainting a diverse public to the delicate balance that exists between living things and their environment. Animal exhibits, plantings, graphics, and Zoo programs are to be represented in such a manner as to give the visitor a sense of awareness and concern for the intricate beauty and fragility of our planet. This mission is achieved by a master plan comprised of the following goals. Education, through staff involvement and training, outreach programs, workshops, lectures, docent volunteers, natural animal exhibits, informational and interpretive graphics, and research by utilizing staff, universities and other zoological facilities. Conservation, through participation in in situ and ex situ endangered species programs such as the Species Survival Program, Zoo Conservation Outreach Group, etc. Also through professional animal and veterinary care and a comprehensive animal management policy. Recreation, through state-of-the-art exhibit design, well-run visitor services (i.e., food and gift concessions, rides, rest rooms and parking) and to maximize the natural and park-like setting by formal and informal landscaping. Connecticut’s Beardsley Zoo’s Conservation Fund, established by the Connecticut Zoological Society in 2002, supports conservation programs worldwide that protect threatened wildlife and habitats. Field study, habitat protection and restoration, environmental education projects and captive propagation programs are all appropriate for consideration. The total of funds awarded each year currently does not to exceed $15,000, with individual grants to be awarded in $1500 increments. One third of the annual fund is dedicated to AZA committee projects, one third is dedicated to Connecticut-based conservation initiatives and one third is dedicated to international in-situ work.